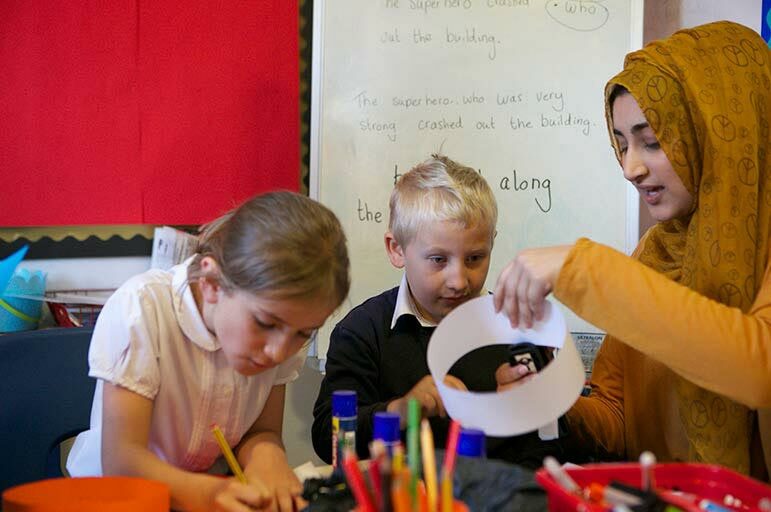 You will gather a portfolio of evidence to demonstrate how you implement each of the Teachers' Standards effectively across the whole age range of 0 - 5 years. You will be expected to demonstrate you have gained experience across a minimum of two early years settings, including Key Stage 1. This course does not currently offer placements. Applicants must have access to an appropriate Early Years setting prior to applying where they can be assessed and the full support of their employer.